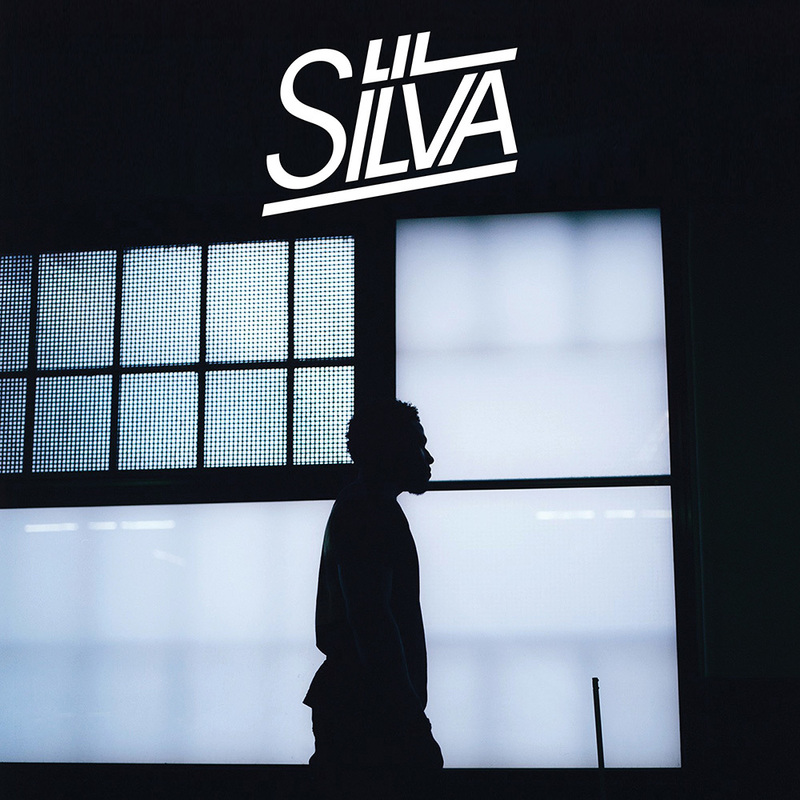 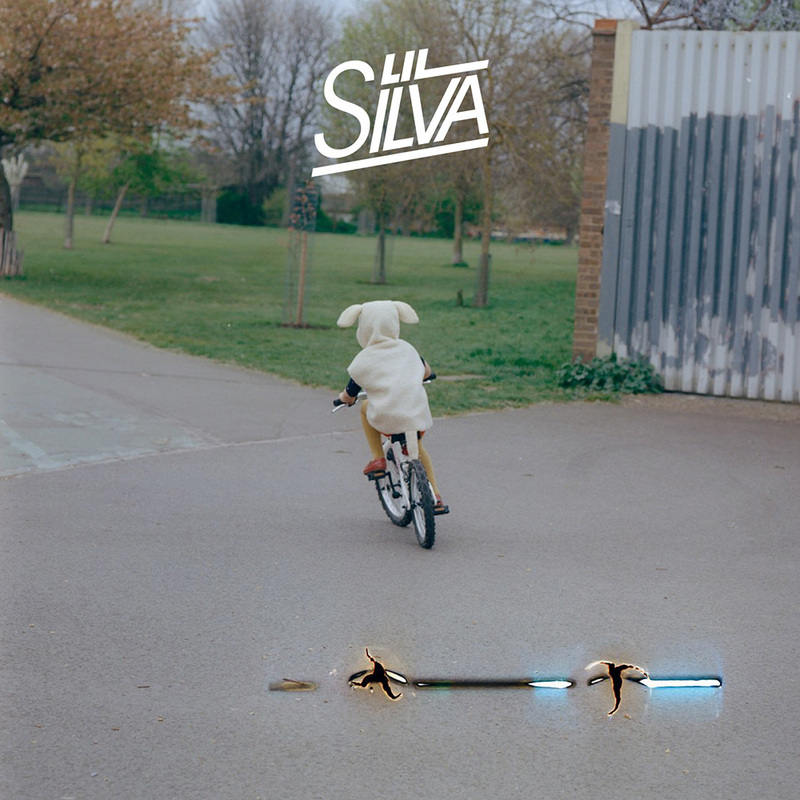 A compulsive music maker who often averages 80 tracks a week, Lil Silva is the producer from Bedford who started out working with the iconic early grime crew Macabre Unit, progressed to collaborating with kindred spirit Sampha, shaped the dusky breakout sound of BANKS and entered 2016 having co-produced a track for Adele with Mark Ronson (‘Lay Me Down’). 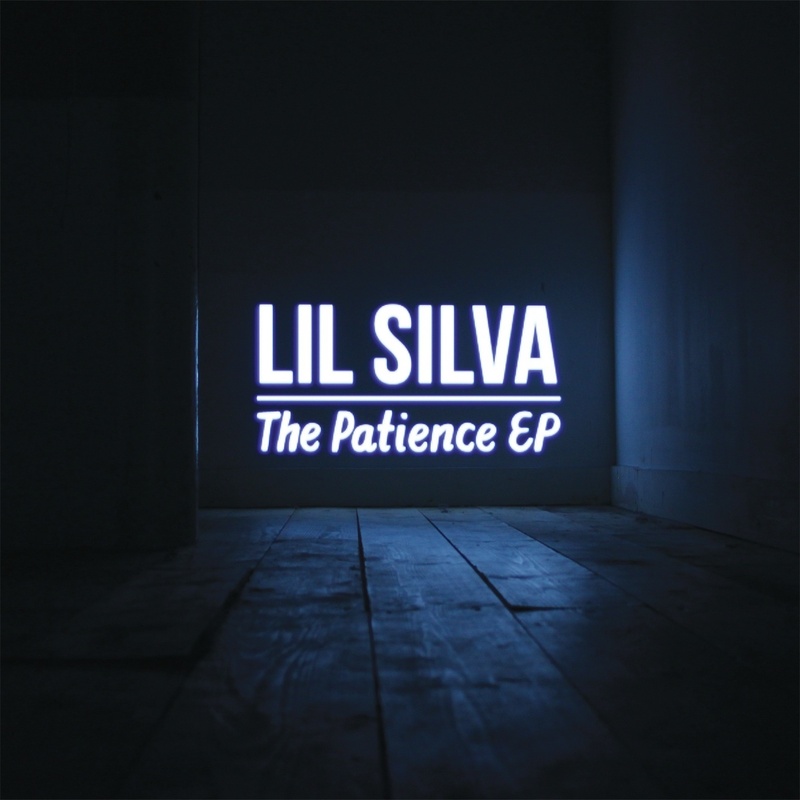 2016 is set to be another trend setting year for Lil Silva. 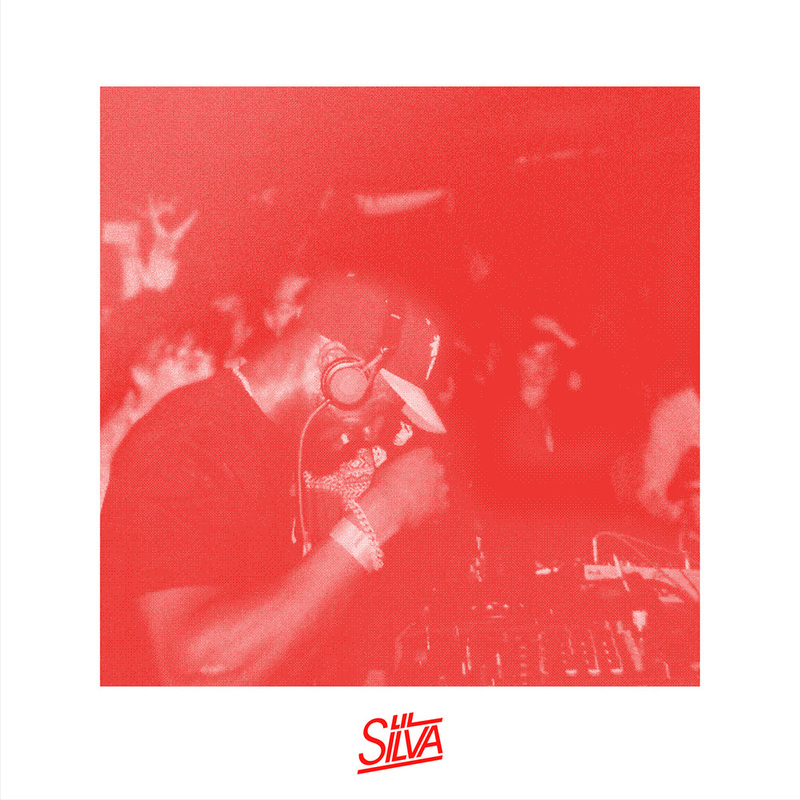 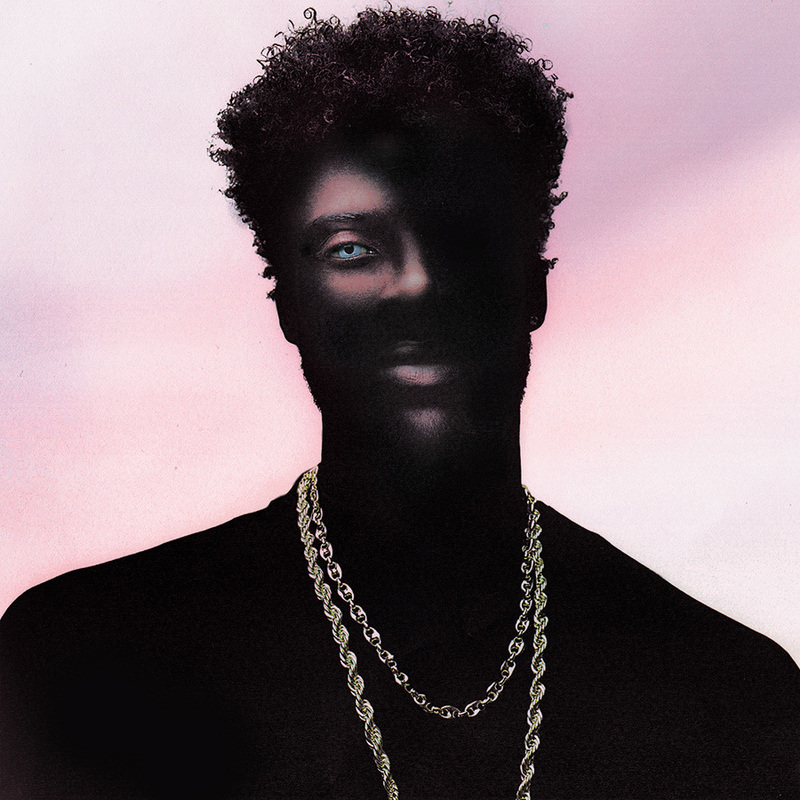 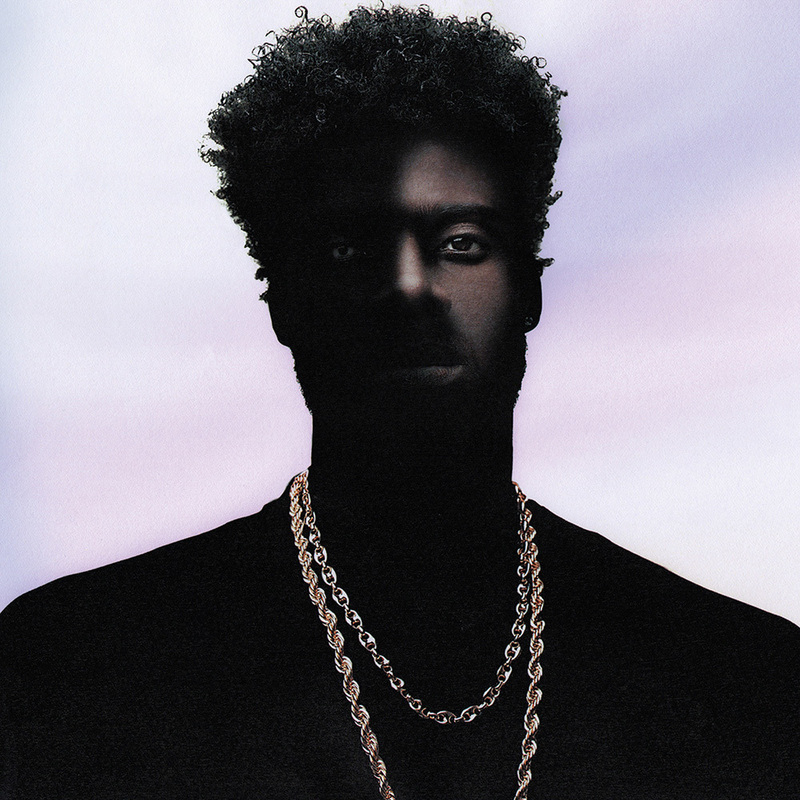 As well as the new 6 track EP he is using his own LS white label for a collaborative special project vinyl release designed by Virgil Abloh of Off-White.